When you are a brand new smartphone company who isn’t sure if you’ll be able to sell more than 100 units of your new phone to the public, what’s the best way to try and create demand, gauge actual interest, and also let your potentially small group of interested customers feel like they belong in some exclusive club? You dress up the situation with a launch gimmick that involves an invite system for purchasing said phone. OnePlus is doing just that for the launch of its One phone, come April 23. In a post to their official OnePlus forums, an official administrator reveals Oneplus’ plans to utilize an invite system for a core group of early interested buyers. The system details are still a bit murky, but they’ll involve invites through friends, contests, and their official forums. Of course, should you receive an invite and purchase the phone, you’ll be able to invite other friends as well. The problem is, OnePlus hasn’t given us any sort of idea as to how you get in on the initial invite list, though they do mention that more details are on the way. To solve these problems, we have created a much more user friendly way of buying the device through the OnePlus Invite System. With an invite, you can be 100% sure that you’ll actually be able to buy it, and it ships within a few days. In contrast to staying up in the middle of the night trying to buy one along with 20,000 other people. So in the true spirit of the OnePlus name, a good product gets spread by word of mouth, shared among friends for that extra personalized touch. So how do you get an invite? Invites will also be made available through friends, contests, and on this forum (you have not been forgotten). We value thoughtful contributions from active fans. 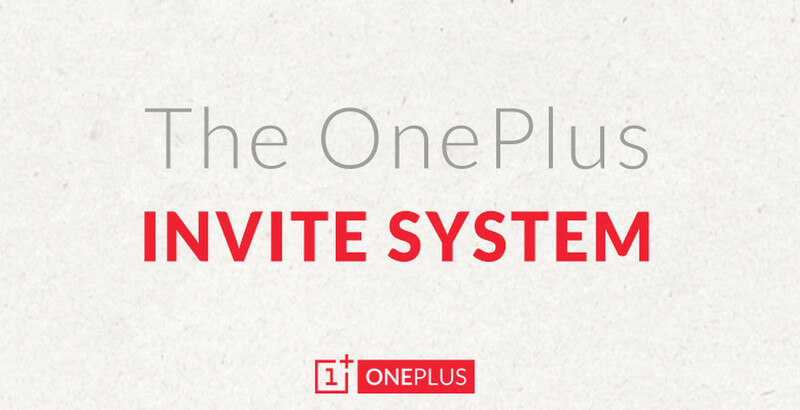 Once you’ve bought a OnePlus One, you’ll also become eligible to invite your friends in the future. In other words, there is an invite system. There will be limited quantities of the phone at launch. None of us knows how it will work. Cool!